Emily Woodruff is the managing editor of Being Patient and covers Alzheimer’s studies, the genetically predisposed community and caregiver issues. 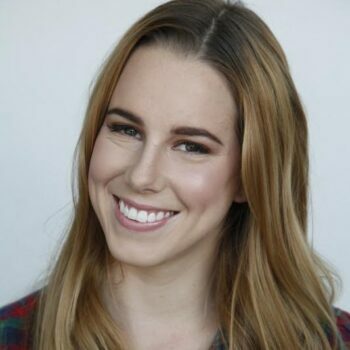 She has written for outlets including STAT News, The Baltimore Sun, Gothamist and Refinery29, covering everything from Botox to Safe Injection Facilities. Emily graduated from the University of Florida with degrees in english and theatre and later earned a masters degree in journalism from Columbia University. She is a passionate consumer of health news and hopes to shed light on the ways that health and science impact every aspect of life. Emily lives in Los Angeles.